Pong: the simplest and best game simultaneously. 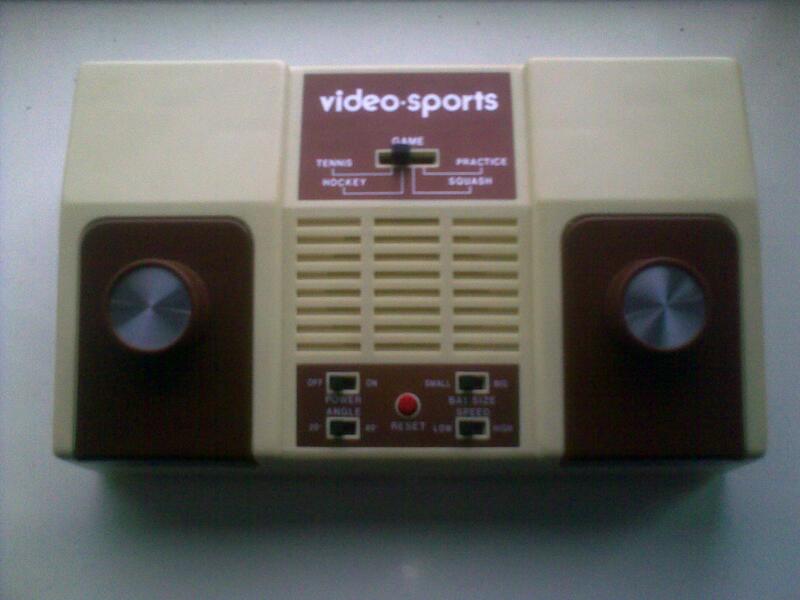 During the Retro Gaming Nacht another Pong Competition will take place on a brand old donated machine. 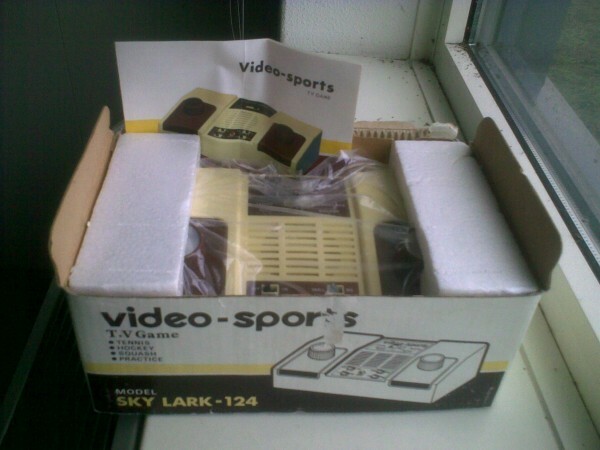 Via mysterious ways [thanks aapje + sebas] the Sky-Lark 124 was added to the retrogaming collection. 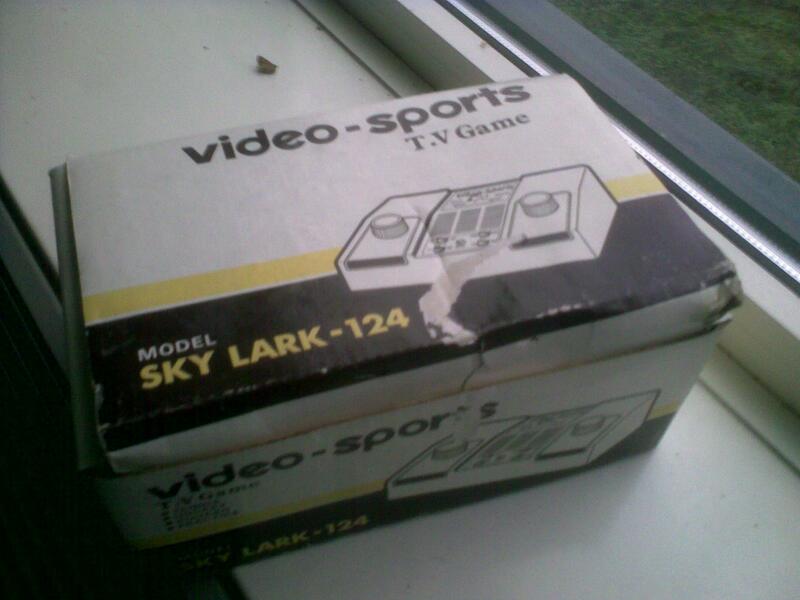 Including the box, working and in great condition.